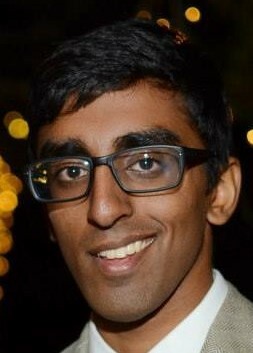 Indian American Abhi Raj has been selected as one of 47 recipients of a fellowship from the Office of Science Graduate Student Research Program by the U.S. Department of Energy (DOE). The Ph.D. candidate in electrical engineering, who is also in his fourth year at Princeton University, will work to make lithium ion batteries safer and longer lasting by developing techniques to monitor internal changes over charge cycles, according to a Princeton press release. Raj will collaborate with Daniel Abraham, a senior materials scientist at the Argonne National Laboratory in Lemont, Illinois. The award will support Raj’s doctoral-thesis research and will allow him to work for up to 12 months in one of the DOE’s 17 laboratories. Raj was advised by Daniel Steingart, an associate professor of mechanical and aerospace engineering at the Andlinger Center for Energy and Environment at Princeton.